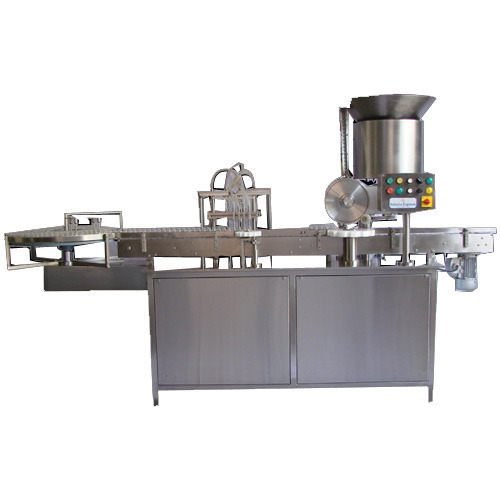 We are offering Vial Liquid Filling Machine to our clients. No vial- No filling system. Easy reach compact panel provides ease and operation. Number of Nozzles 2 Nos. Suitable for Chemicals, Pharmaceuticals, Cosmetic applications other allied companies/industries.